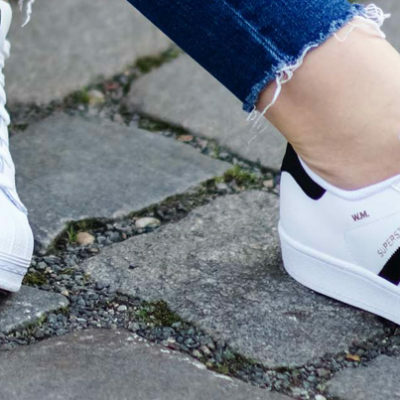 The 2018 coolest girls do not need a pair of cute sneakers anymore, they need something that stylish more than that. 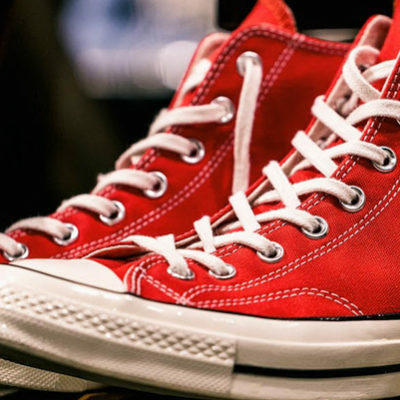 This year is the year of cool sneakers, from the popular sneaker brands like Nike, Puma, and Converse to Other Hi-end brands. 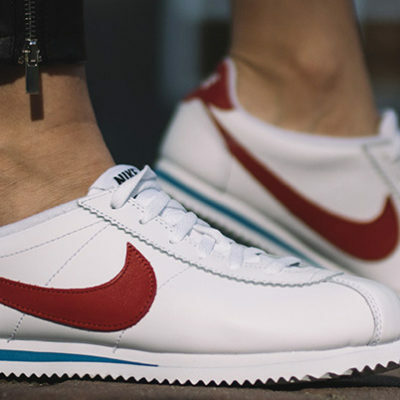 Here is a list of Top 5 cool sneakers for those cool girls! 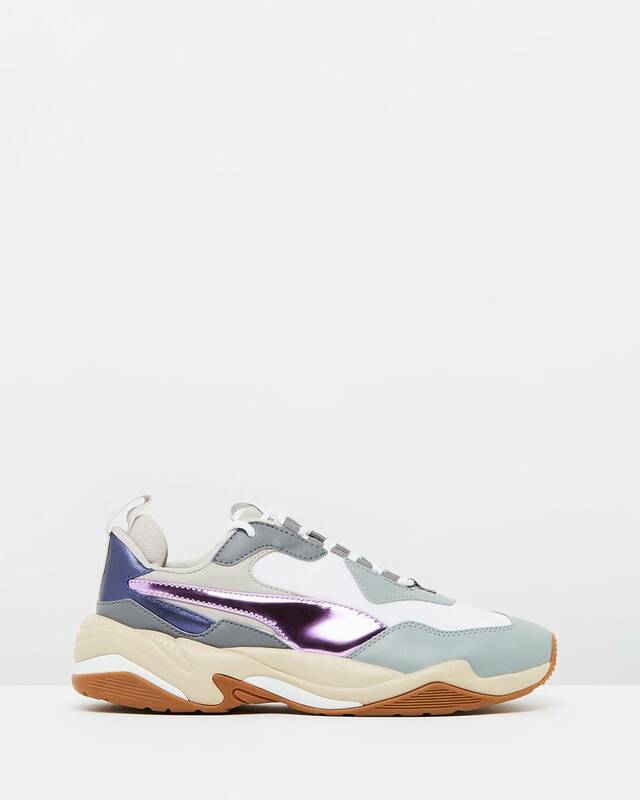 The lavender accents on these PUMA Thunder Electric Sneakers are a pretty touch. 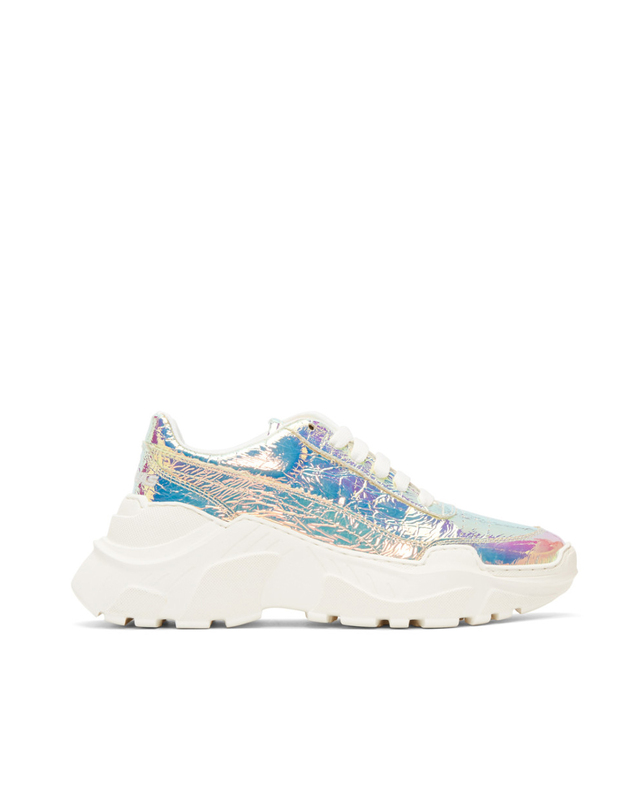 We are mesmerized by the iridescent finish on these Joshua Sanders Zenith Lace Up Sneakers. 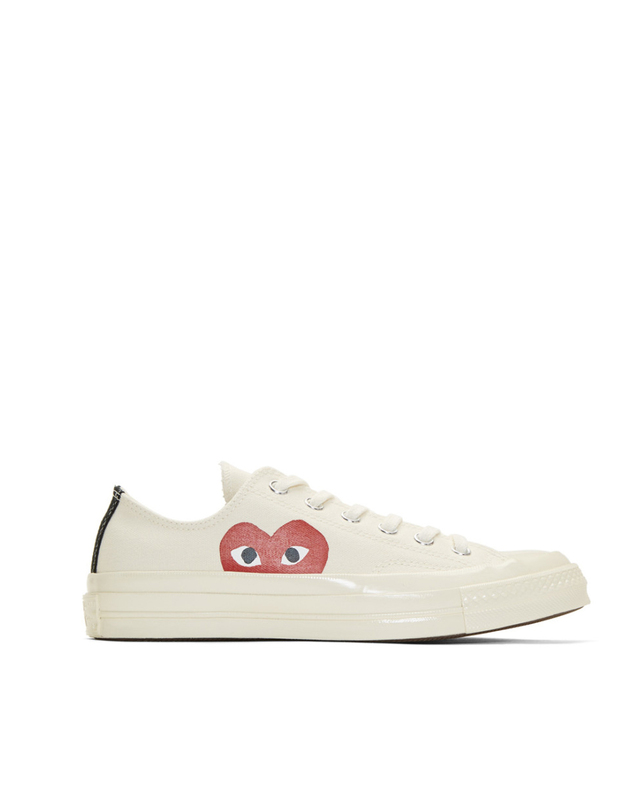 You can never go wrong with these Comme des Garçons PLAY x Converse Chuck Taylor Hidden Heart Sneakers. 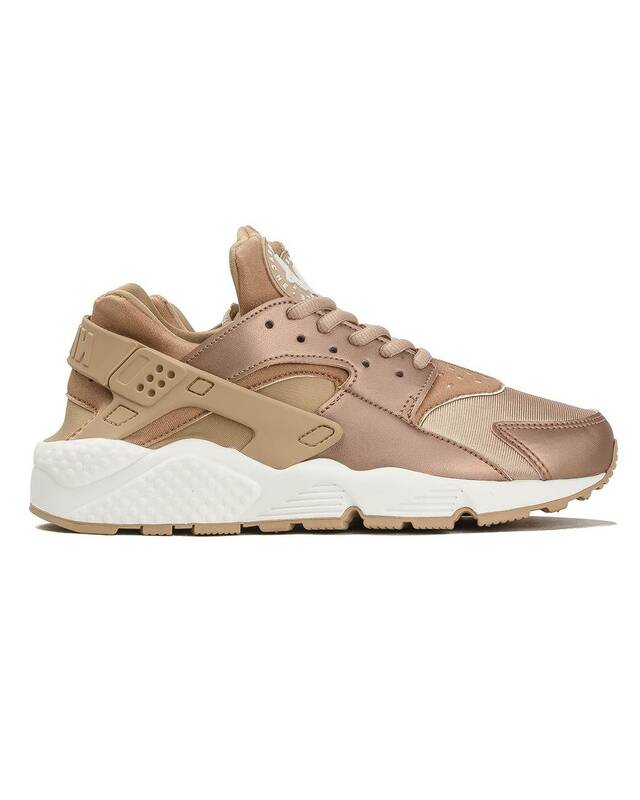 Street style influencers are a big fan of these Nike Air Huarache Run Sneakers. 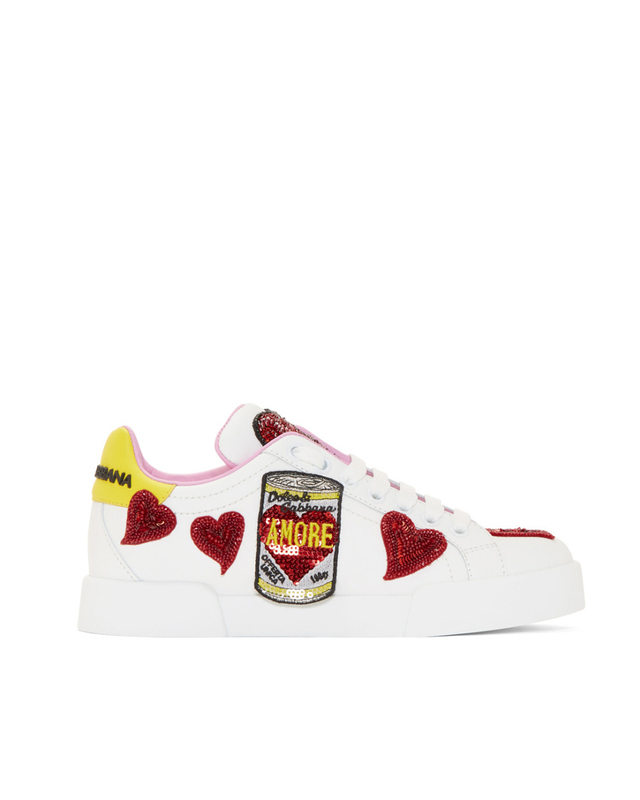 These Dolce&Gabbana Amore Lace-Up Sneakers are worth the splurge. 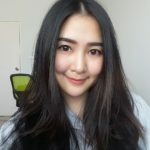 So many cool styles to try in this year! 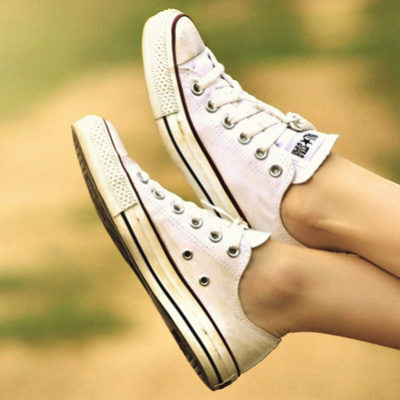 Stop thinking of those cute sneakers, cool style is coming now. Wearing these incredible styles instead, and you won’t regret!